Often towards the end of the meal at weddings and many events the energy and excitement levels seem to slack a little, but what if you could change that? Our undercover Waiters, Chefs and Hotel Duty Managers work the room while tea and coffee are being served causing a bit of fun and mischief before delighting and surprising your guests by suddenly bursting into song. 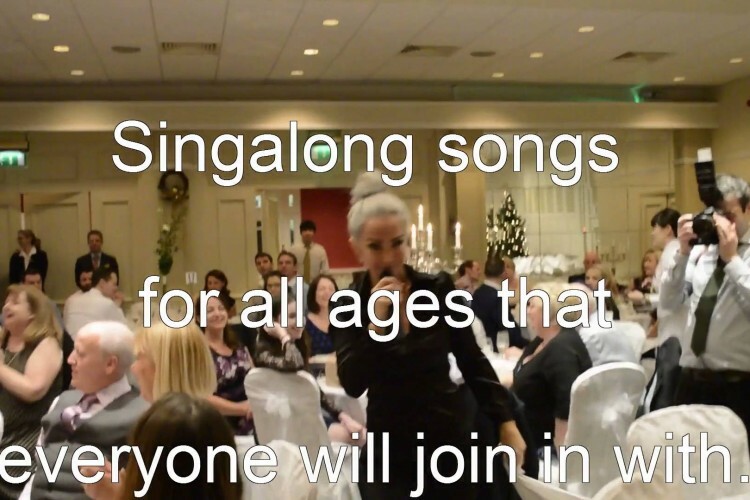 The performance lasts for in and around thirty minutes – mixing laughs, great performances with songs that you and your guests will just have to sing along with! The Love Shack Singing Waiters are a must for Wedding Entertainment, Corporate Events, Office Parties, Birthdays, indeed just about any celebration, occasion or event. They are becoming even more popular as a surprise gift to the wedding couple. The Love Shack Singing Waiters come with all necessary sound equipment and liaise directly with your venue to ensure the best quality. The show is packed with fantastic singing, audience interaction and laughs. So, for the best way to get you evening off to a ‘High Note’ book the Love Shack Singing Waiters today and avoid disappointment! 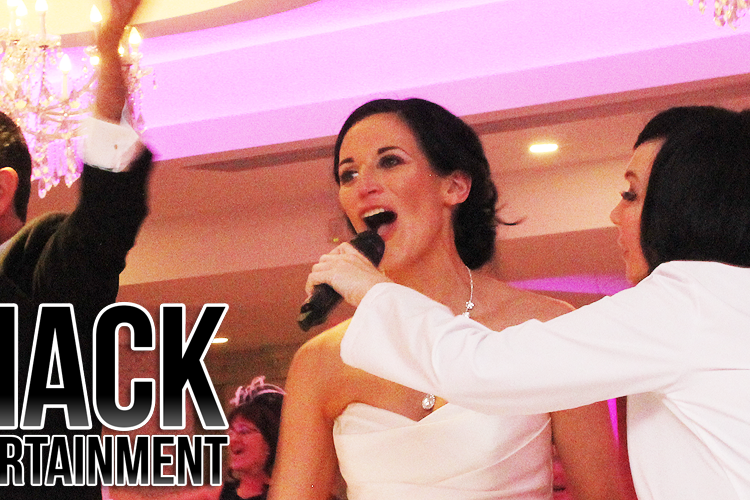 The Love Shack singing waiters burst into spectacular, dramatic and energetic performances of lively well known sing-a-long songs that will be guaranteed to launch the evening’s party off to a great start.